Happy New Year everyone! We at Kokstars are ringing in 2015 by sharing the games we are looking forward to with you. I never used to play horror games but I enjoy Resident Evil because we can play it co-op. Chronologically this game takes place between Resident Evil 5 and 6. I still won’t watch zombie movies (unless it’s like Zombieland) but now I like playing zombie games because at least you can kill them. This caught my eye because it’s from the creators of Rayman and I love Rayman! You are in the wild and you have to hunt and gather to survive. 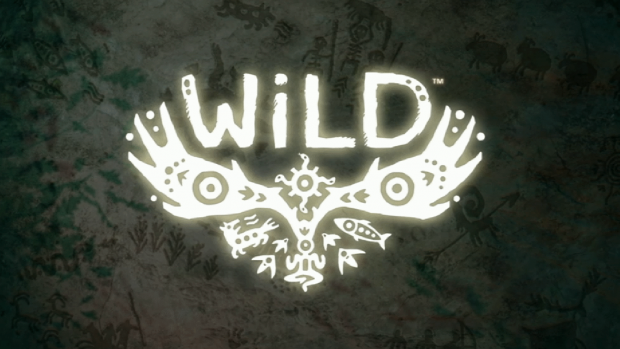 There’s also plenty of whimsy which I think draws parallels to the Rayman-style. Hopefully it delivers! The original game got some great ratings so this looks exciting. Puzzle-solving adventures are definitely my thing, just like noir and detective mysteries so I’m looking forward to getting my hands on this. Bring back the classics! Telltale Games makes great, fun games like the Sam & Max series so this sounds like it’ll be interesting. 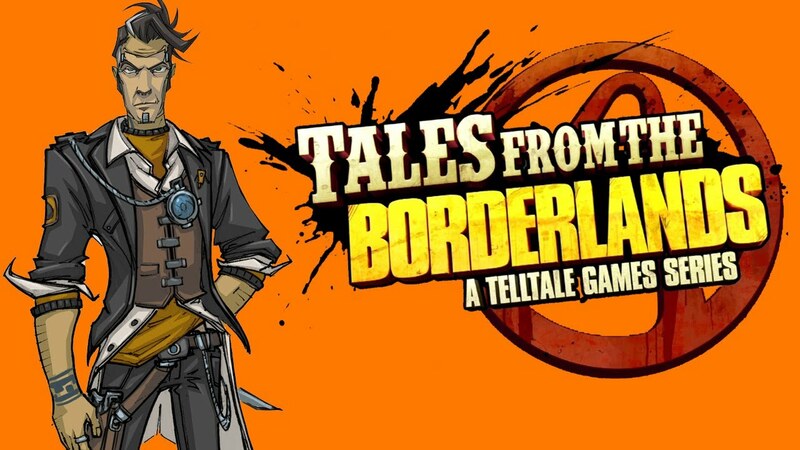 This series contains 5 episodes based on the Borderlands series. The first episode was already released last year and the second is coming out this year. Seems like a good time to start playing it!